The latest podcasts brought to you by the Postal Hub Podcast. Nick Manolis, CEO of the Escher Group, is my guest. 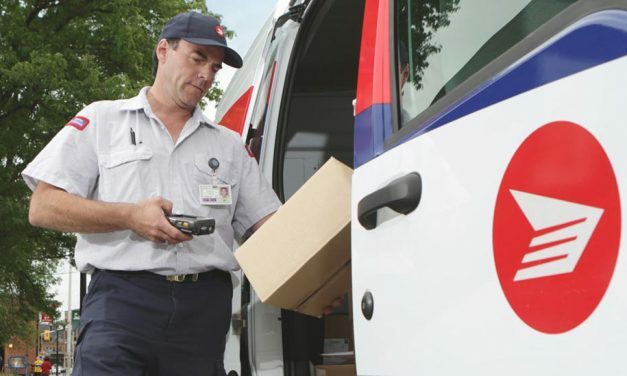 We talk about the technology that is transforming the postal industry. 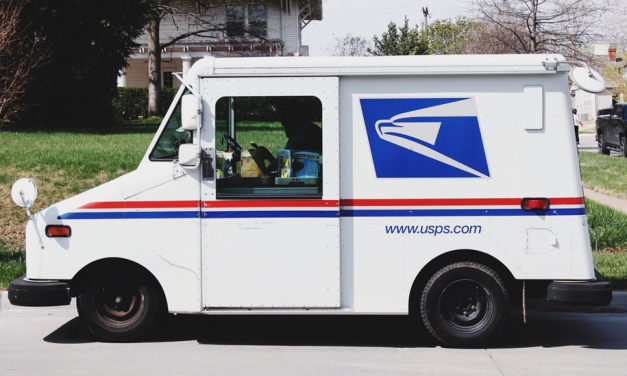 The USPS Office of Inspector General recently released a report called “What’s Driving Postal Transportation Costs?” One of the report’s authors, USPS OIG senior economist Jennifer Bradley, explains some of the report’s findings. 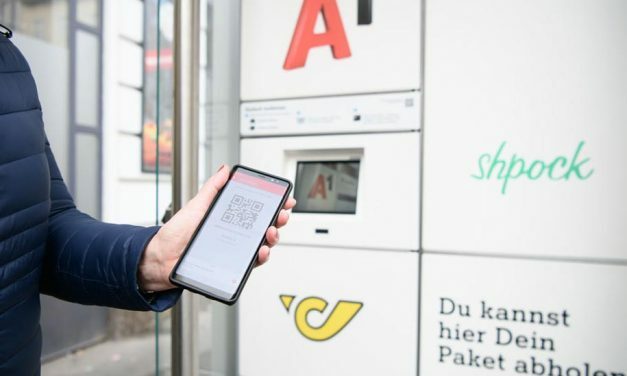 Mario Mayerthaler, Head of A1 Innovation at Austrian telecom operator A1, joins me to talk about the A1 Paket Station project converting phone booths into parcel lockers. Also: I analyse UPS’s new drone delivery project. 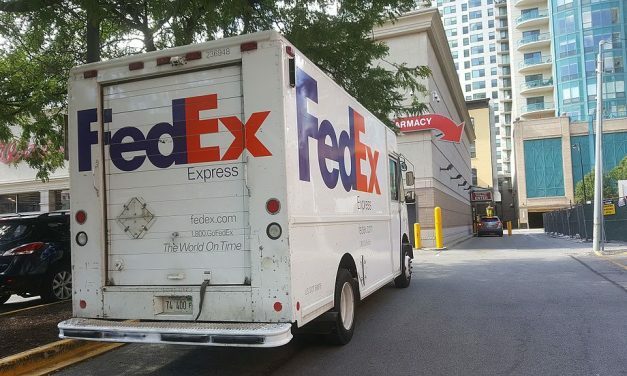 Dean Maciuba from Logistics Trends & Insights, analyses FedEx’s recent earnings call. 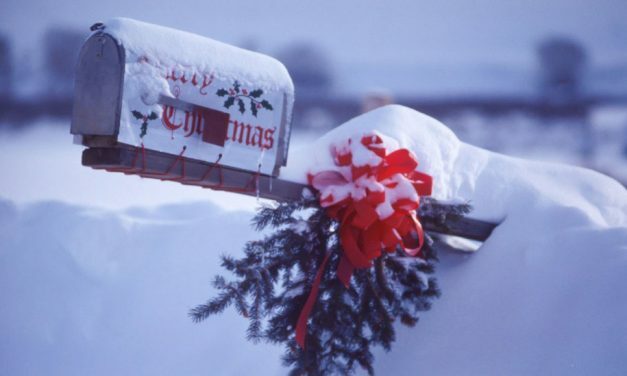 Are there really economic headwinds? 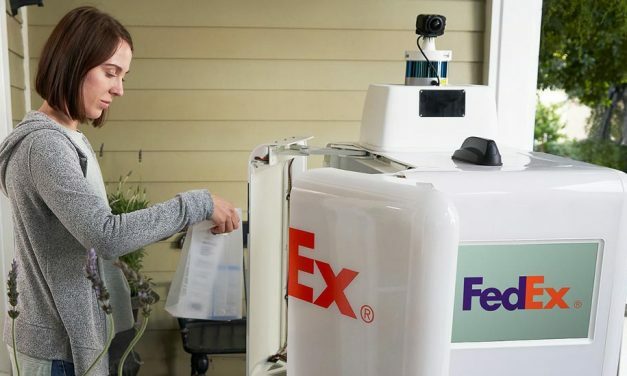 We also analyse the potential of the FedEx SameDay Bot. Mark Harrison, Head of Markets at International Post Corporation, goes behind the data of the IPC’s recent Global Postal Industry Report. Is USA vs UPU reaching endgame? Pierre Morin, International Relations at Canada Post, gives us an insider’s perspective on how the USA vs UPU battle has been progressing. 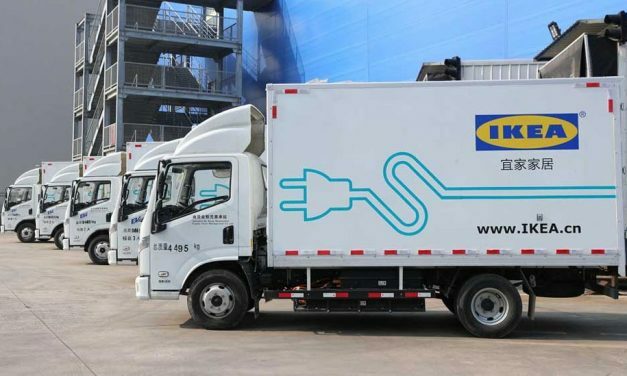 Angela Hultberg Head of Sustainable Mobility at the IKEA Group, talks about how IKEA is partnering with delivery companies to achieve a target of zero emissions in delivery by 2025. Some great insights into the customer, collaboration, and competition. 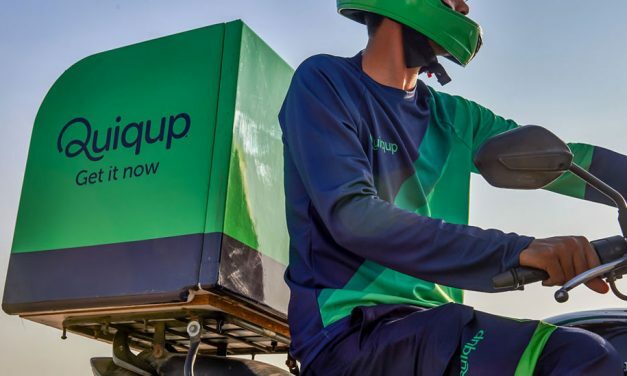 Bassel el Koussa, co-founder and CEO of same-day and next-day delivery company Quiqup, joins me to talk about the genesis of the company and the technology it uses to power urban e-commerce delivery. 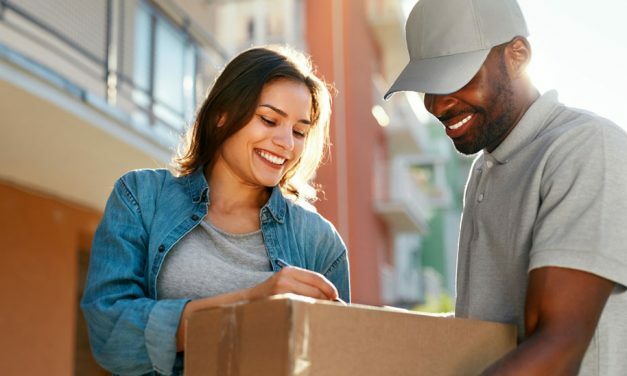 Dean Maciuba, Managing Partner North America at Last Mile Experts, discusses FedEx Extra Hours and what it means for next-day delivery. We also cover FedEx’s expansion of out-of-home delivery options. US Postal Task Force report – worth the wait? Was the US Postal Task Force report a bit . . . underwhelming? Mark Fallon, CEO and President of the Berkshire Company, shares his analysis of this much-awaited yet disappointing report. 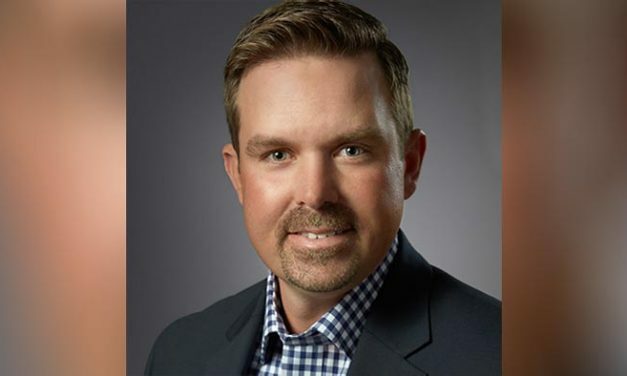 Ahead of the World Mail & Express Americas Conference in Miami, we caught up with Jason Fry, Business Development Manager at RouteSmart Technologies. RouteSmart will be sponsoring WMX Americas 2019 and Jason offers his thoughts on the future of the industry. Dean Maciuba and Marek Różycki from Last Mile Experts join me to continue our review of the big developments in the postal and delivery sectors during 2018. 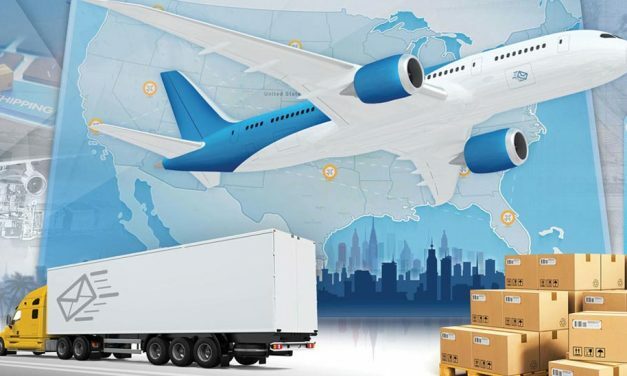 Cathy Morrow Roberson from Logistics Trends & Insights shares her take on the year in air cargo.